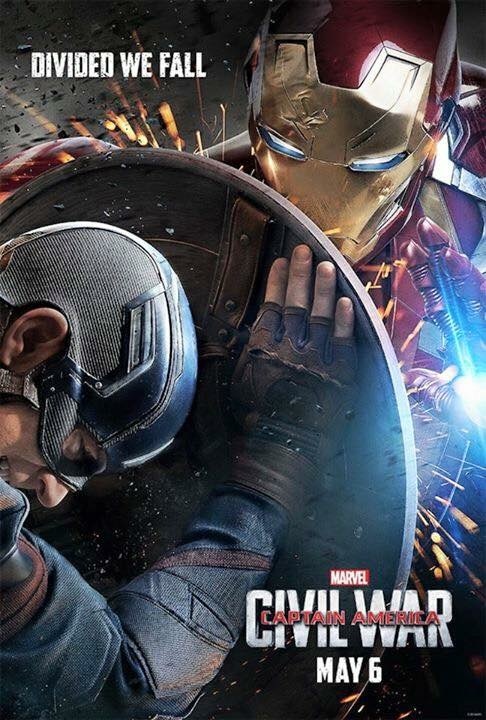 ‘Captain America: Civil War’ Posters Are Here! 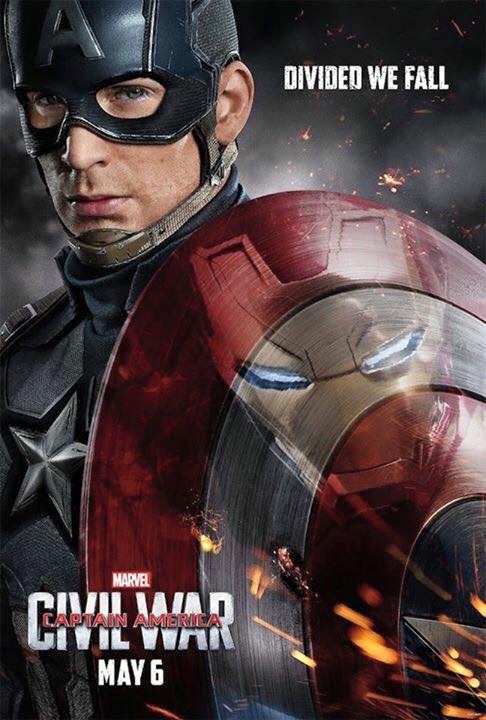 Okay, so one character poster is okay — because it actually gives a tagline, and you’ve got a reflected Iron Man. This isn’t just a “look at Chris Evans being cool” (though he is) — it tells a bit of story. 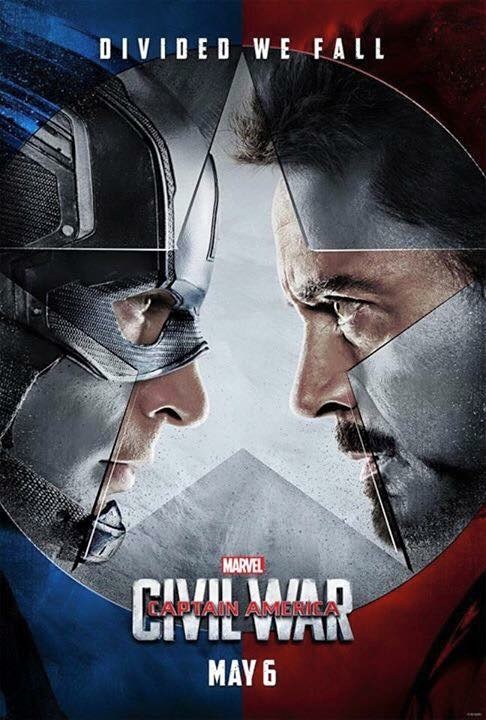 Same thing with Chris Evans and Robert Downey, Jr. face to face. We’ve got the stars, we’ve got the reason people want to go see this thing, and we’ve got a little design work here, too. It’s enough. I’m sold. And I also like the apparent motivations from the trailer — is Bucky reformed? 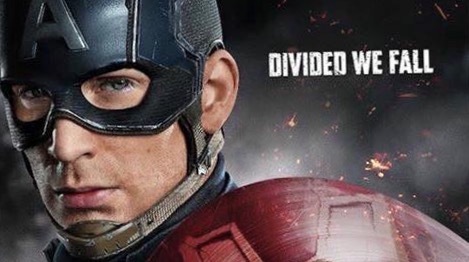 It’s completely true to where Captain America was left at the end of The Winter Soldier: he’s going to do anything to save his friend. Tony Stark whining that they were friends once? Well, Tony, you accidentally created this little thing called Ultron without telling anybody, so… friendship seems relative. I like it. What an epic.